Detroit Property Management, Detroit Property Managers, Detroit, MI Property Management Companies. We offer a full range of property management services tailored to you as an investor, homeowner, or landlord. We have an extensive portfolio of single family homes, townhouses and condos in the Metro Detroit area. Get started with your FREE RENTAL PRICE ANALYSIS by completing the form . 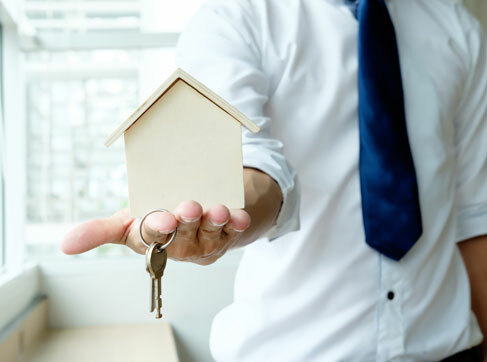 Garner Properties & Management LLC is on the cutting edge of new technology and innovative marketing systems, which allow us to rent your properties faster. Our on-going marketing campaigns generate over 200 tenant leads a day. Our Database is shared with over 45 web sites generating over 1.2 MILLION views a month. The Detroit metropolitan area, often referred to as Metro Detroit, is a major metropolitan area in Southeast Michigan, consisting of the city of Detroit and its surrounding area. Metro Detroit is known for its automotive heritage, arts, entertainment, popular music, and sports. The area includes a variety of natural landscapes, parks, and beaches, with a recreational coastline linking the Great Lakes. Metro Detroit is also one of the nation's largest metropolitan economies, with seventeen Fortune 500 companies. Metro Detroit is a tourist destination that easily accommodates super-sized crowds to events such as the Woodward Dream Cruise, North American International Auto Show, the Windsor-Detroit International Freedom Festival, 2009 NCAA Final Four, and Super Bowl XL. The Detroit International Riverfront links the Renaissance Center to a series of venues, parks, restaurants, and hotels.